It's Wednesday again folks and after a long rest JEFusion Poll comes back this week. We have a very interesting poll this week and we hope everyone shares their view on this. Tokusatsu offers a spectrum of lovable and colorful characters. Each having their own quirks, traits and personality that most of us can relate. In this poll we would like to ask our readers who would be that character you always look up to and you consider as your role model. 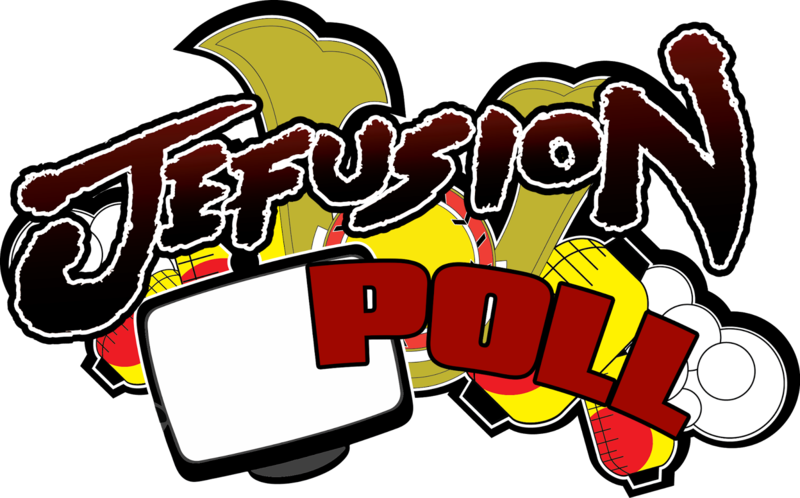 Once a week, every Wednesday, we will be holding a poll to see what our readers' opinion about certain topics related to tokusatsu. The poll will run for a week, starting every Wednesday, and its result will be posted every Friday. Why are you posting this on International Women's Day? Is it a joke I'm not getting? International Women's Day was yesterday. Please do 'Favorite Henshin device' as a future poll question,please !!!! !